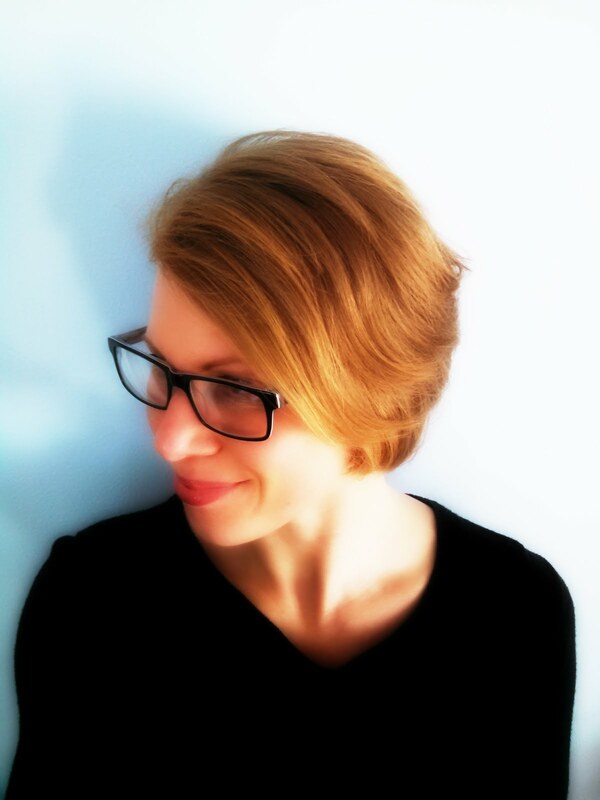 Erica Rivera spoke with Granta Books editor Max Porter about Grief Is The Thing With Feathers, his debut novel from Graywolf Press. 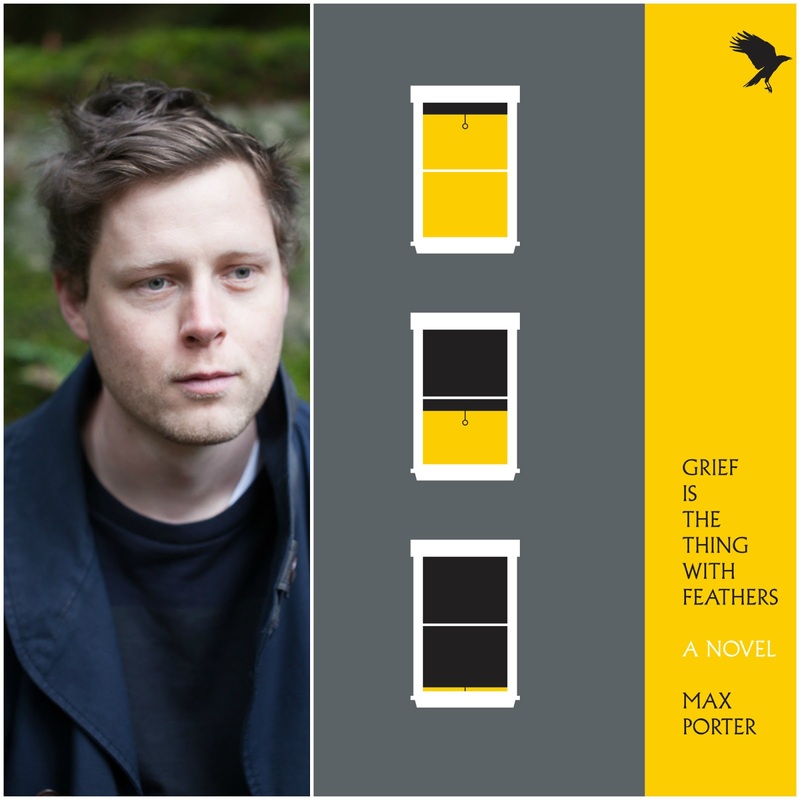 Porter's story is based on his own experience of losing his father in his childhood. 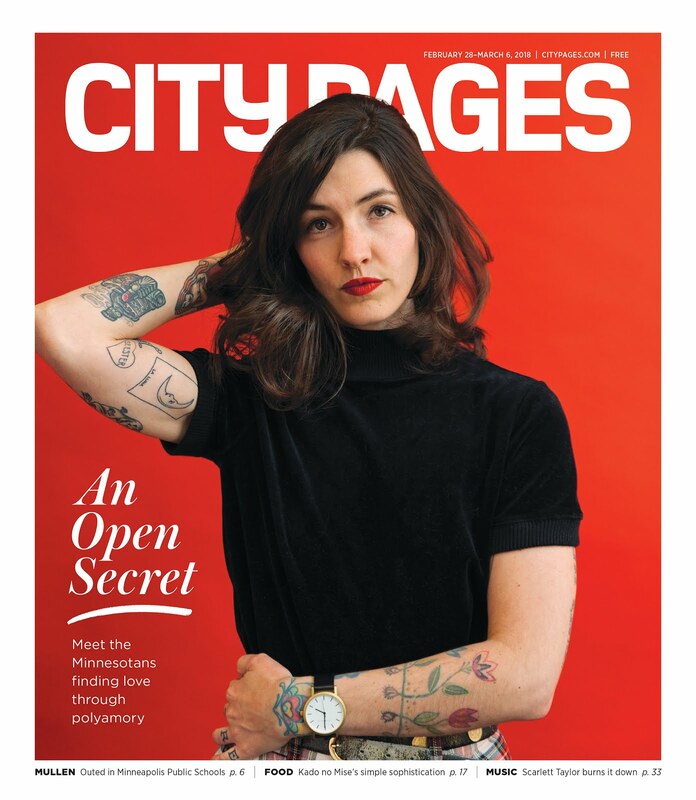 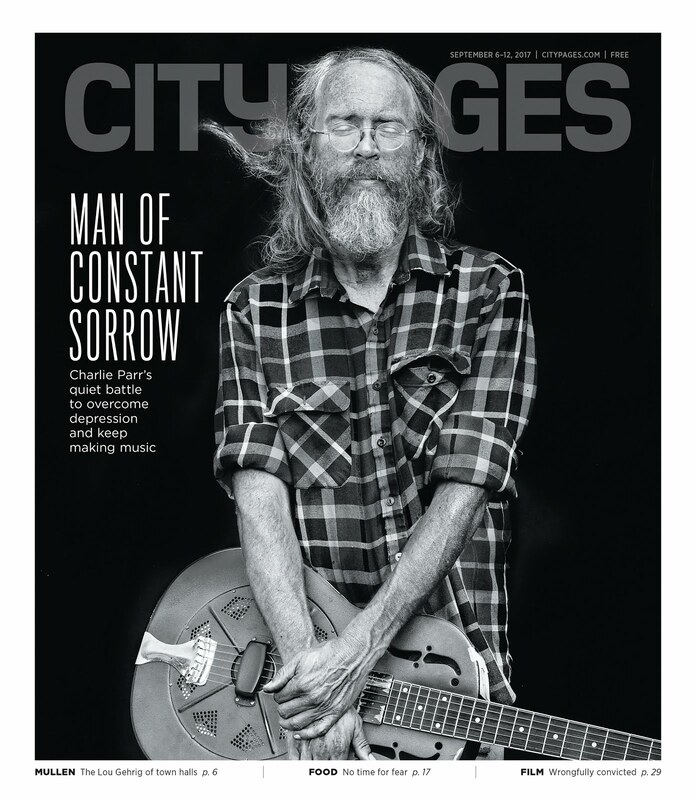 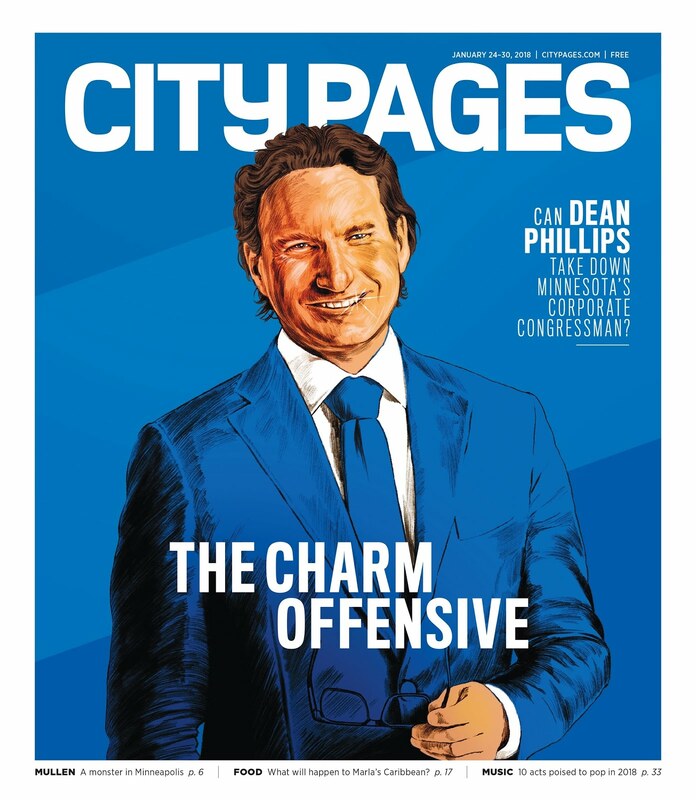 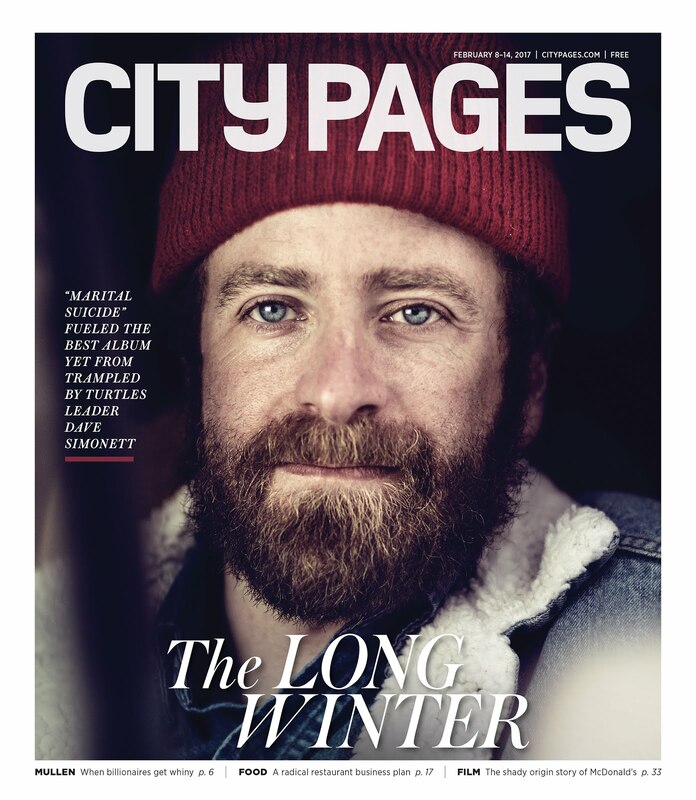 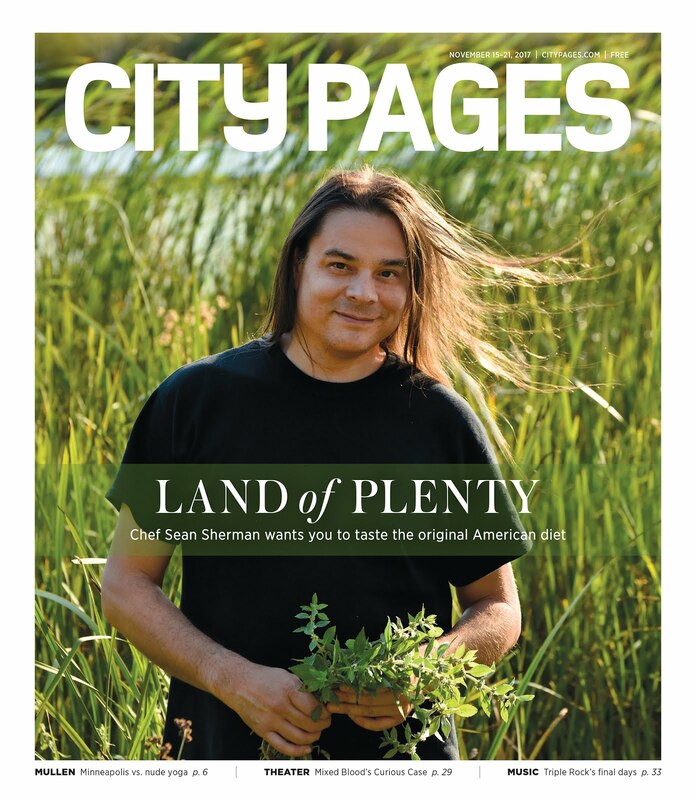 Read the Q&A on City Pages here.